Our business hours are 7:00 am to 5:00 pm, Monday through Friday. 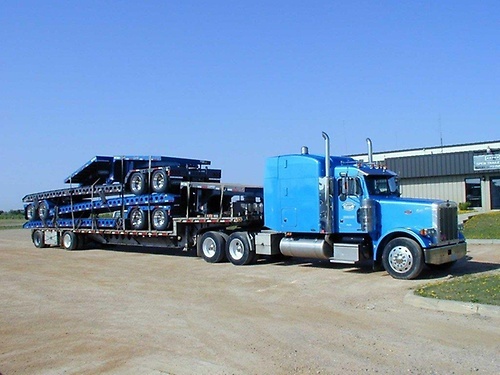 Hicks Trucking Company is a highly respected, family owned and operated transportation company, serving the shipping public since 1962. We realize that our customers have diverse needs but the one common requirement they all have is consistent, high quality service and we provide that on a daily basis. 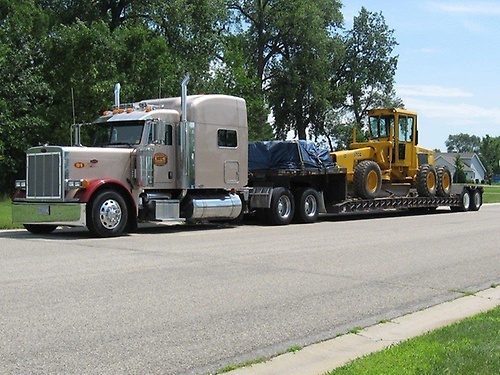 Timely pickups and deliveries, honesty and integrity are what set us apart from the rest. 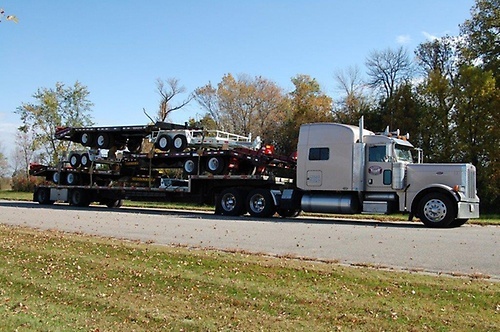 We accomplish this by employing professionals that consider trucking more than just a job, it?s a way of life. Our dedicated employees are the backbone of our company. Our experienced, professional drivers ensure our commitment to customer service is met. Our sales and support staff provide the knowledge, direction and tools to make sure we meet and exceed our customer?s expectations. Moving our customers into the future requires a willingness to change with the times. 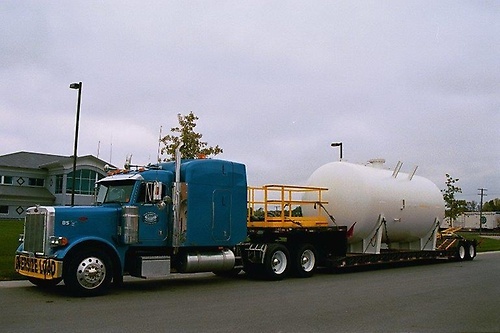 Hicks Trucking Company has gained our competitive edge by utilizing top of the line technology. 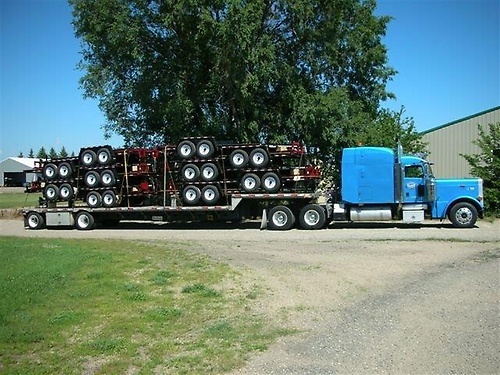 Hicks Trucking Company has earned a reputation for being a company customers can count on. 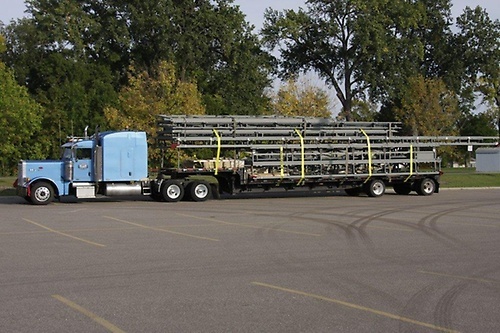 We look forward to the opportunity to put our transportation professional to work for you! Call us today! 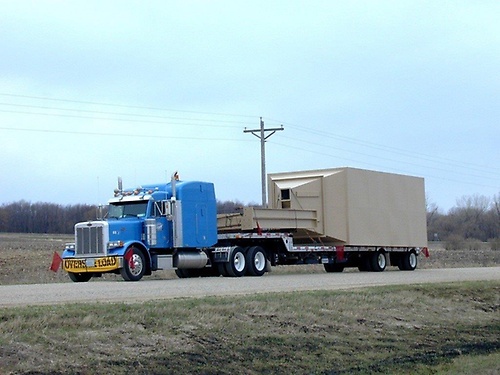 We provide solutions for all your transportation needs!